One of the most famous speeches by Steve Jobs is the commencement address he gave at Stanford University in 2005. The 22-minute speech is definitely worth watching if you’re an Apple fan. Apple has made small and subtle references to Jobs in its software before, and now another easter egg has been discovered in Pages for Mac. 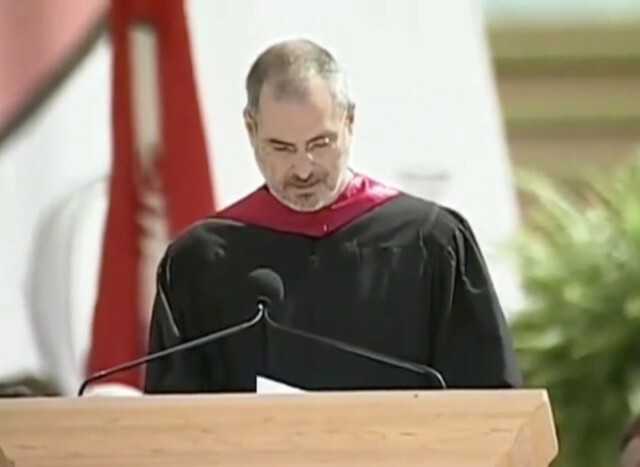 Jobs’ entire commencement speech is hidden within a text file in Pages, and it’s easy to pull up. OS X Daily found the easter egg, which also contains the script from Apple’s “Think Different” campaign, in a file called “Apple.txt.” in the Contents of the Pages app. Pressing Shift + Command + G in Finder and pasting in /Applications/Pages.app/Contents/Resources/ will take you to the right folder. From there, open the Apple.txt file.